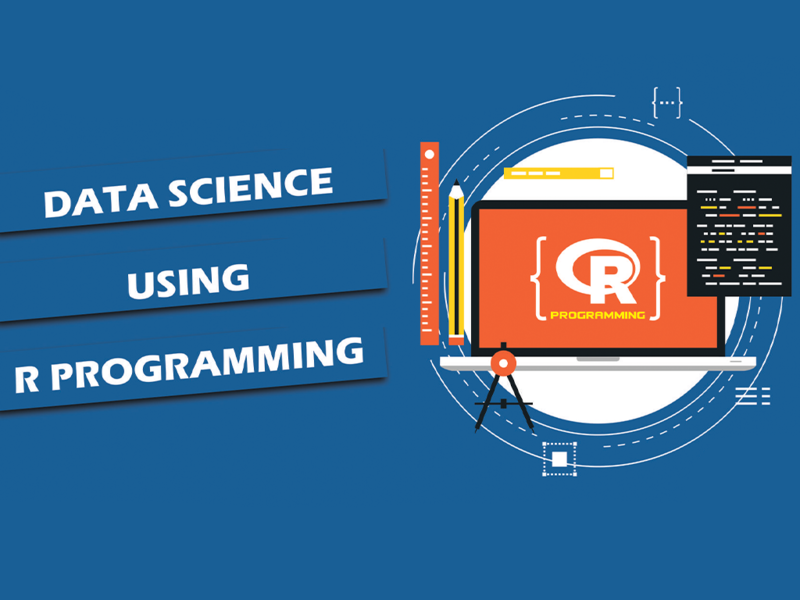 Data science is an interdisciplinary field about processes and systems to extract knowledge or insights from data in various forms, either structured or unstructured, which is a continuation of some of the data analysis fields such as statistics, data mining, and predictive analytics, similar to Knowledge Discovery in Databases (KDD). Data scientists use their data and analytical ability to find and interpret rich data sources; manage large amounts of data despite hardware, software, and bandwidth constraints; merge data sources; ensure consistency of datasets; create visualizations to aid in understanding data; build mathematical models using the data; and present and communicate the data insights/findings. Data science affects academic and applied research in many domains, including machine translation, speech recognition, robotics, search engines, digital economy. Additionally, biological sciences, medical informatics, healthcare, social sciences are being heavily influenced by data science. From the business perspective, data science is an integral part of competitive intelligence, a newly emerging field that encompasses a number of activities, such as data mining and data analysis. A quick approach for data analysis, data science produce answers in days rather than months. ”Data Scientist” has become a popular occupation with Harvard Business Review dubbing it ”The Sexiest Job of the 21st Century” and McKinsey & Company projecting a global excess demand for 1.5 million new data scientists. As more and more companies and businesses are taking help of data science, the need for people specializing in this field grows exponentially. Some programming experience (in any language), working knowledge of mathematics up to algebra is recommended.